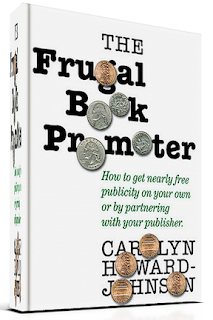 "I must confess: I’m a big fan of all of Howard-Johnson’s Frugal books. 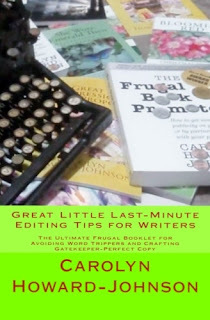 As a relatively obscure author with a limited marketing budget and niche titles that only a miracle could elevate to bestseller status, I’ve gleaned so much valuable information from the Frugal series (The Frugal Book Promoter, The Frugal Editor and How to Get Great Book Reviews Frugally and Ethically) that I’m able to supplement my meager Social Security income to the tune of seven or eight thousand additional dollars every year— which is a very big deal. 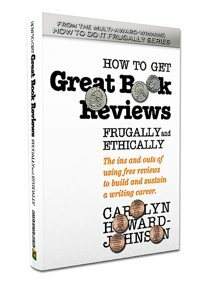 And the more I actually put her tried-and-true systems and processes into practice, the higher my income from book sales climbs. So I’m sticking with her lessons because I have every intention of heeding Captain Picard’s command, 'Make it so!'" 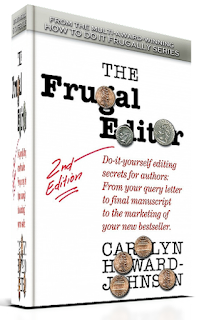 Frugal Self-Publishing Books by Carolyn Howard-Johnson are available on Amazon.